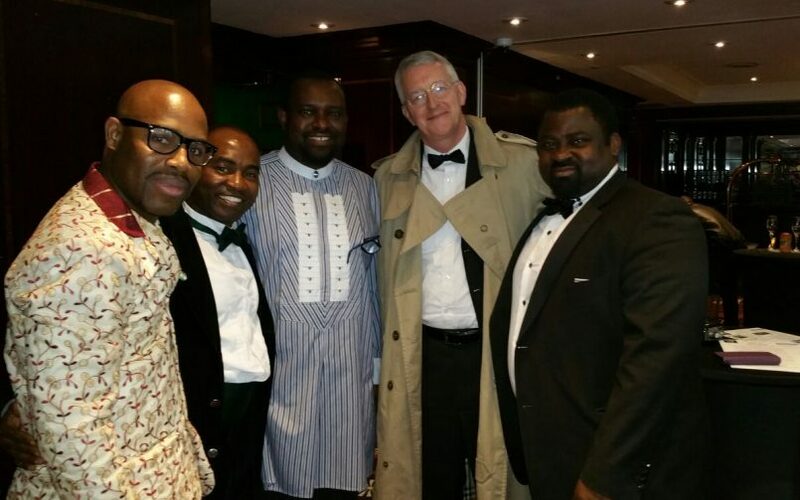 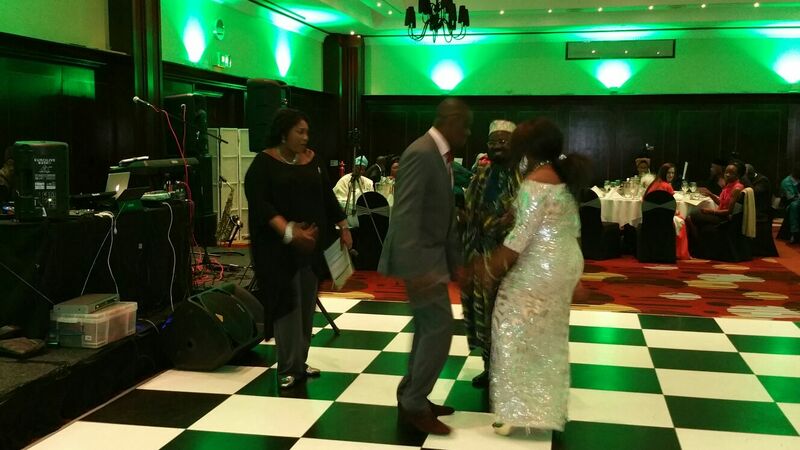 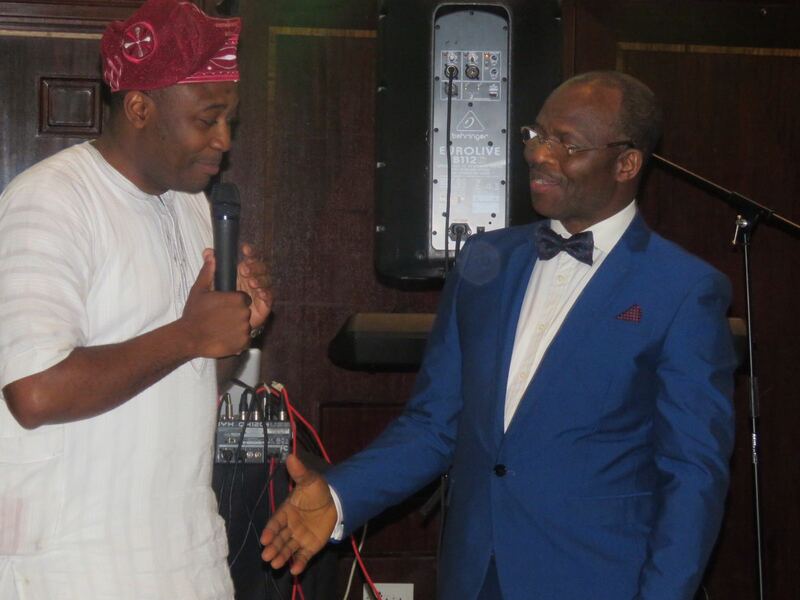 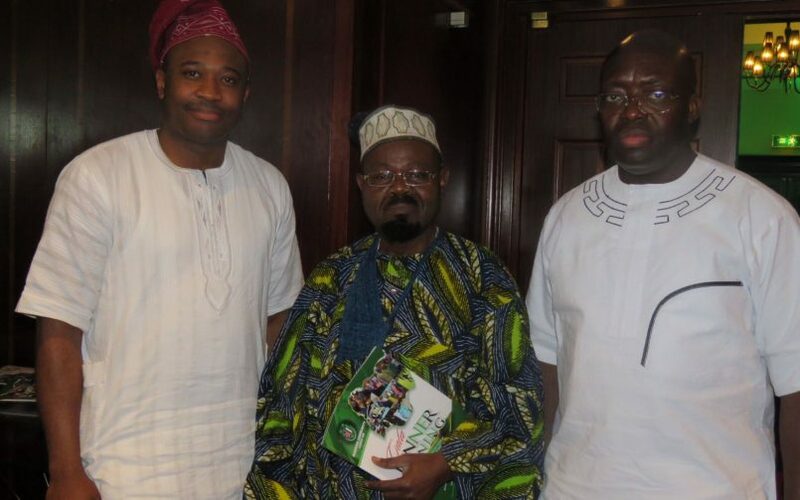 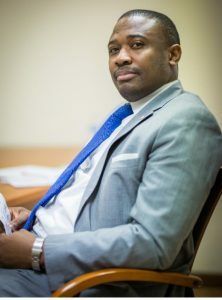 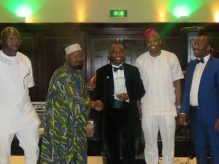 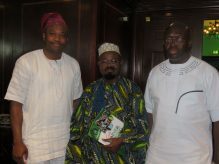 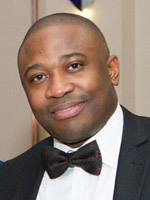 MyName is Seyi Obadare, President of National Association of Nigerian Communities (UK). 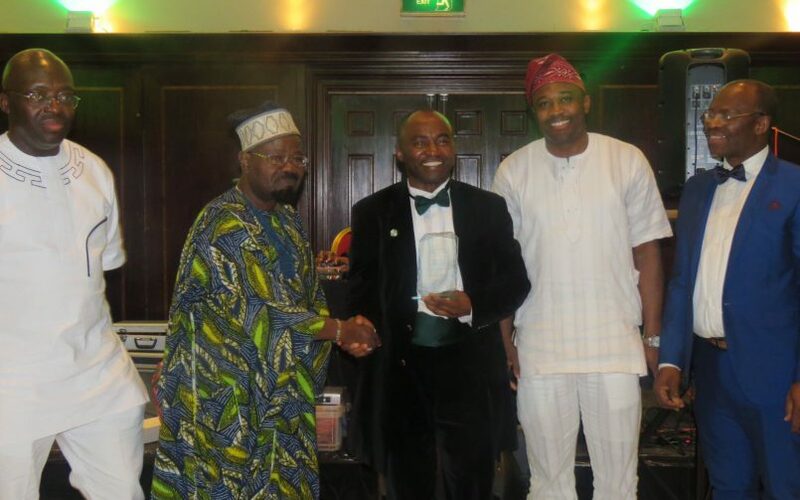 Elected in October 2016; community cohesion and inclusivity, Youth and young adult empowerment, socio-cultural integration and adequate representation where required remain at the forefront of my goals and objectives for the organisation and the Nigerian Community in the UK. 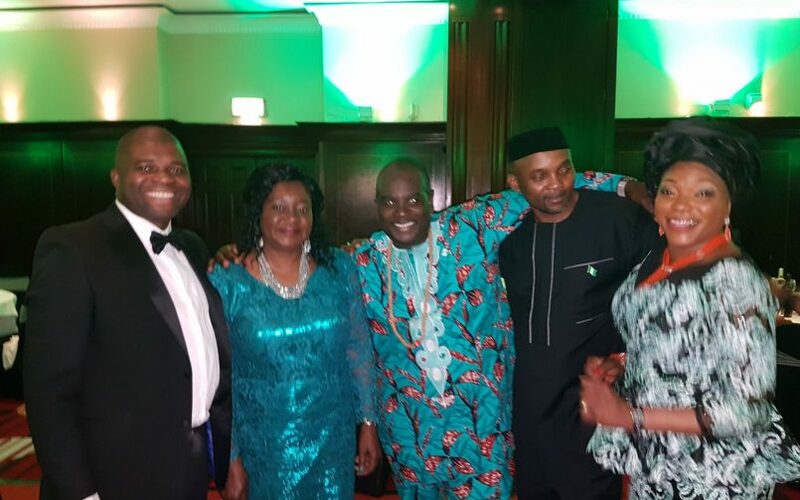 NANC’s membership is spread across the UK with strong and functional communities carrying out various activities such as immigration surgeries, business empowerment, sports, youth related events and social gatherings to support Nigerians across the UK. 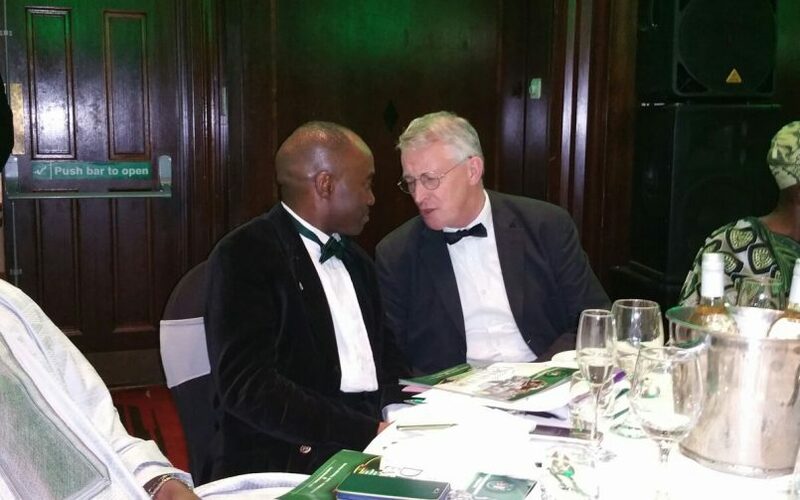 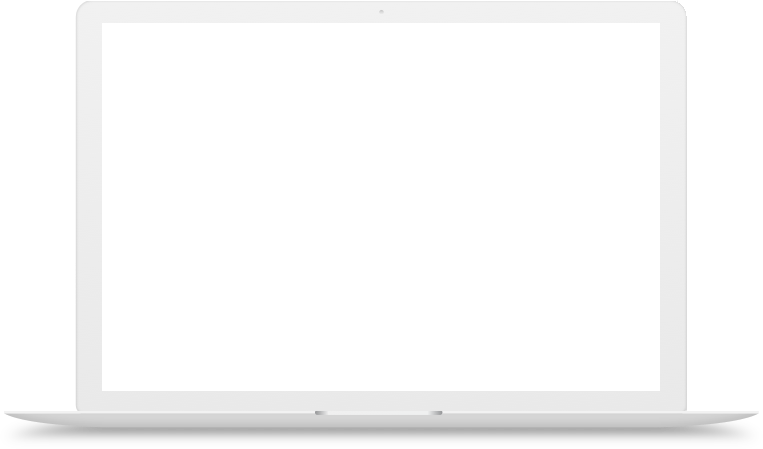 I implore you to join one of the communities’ closer to where you are in the UK or get in touch should you wish to set up a Nigerian community where you live. 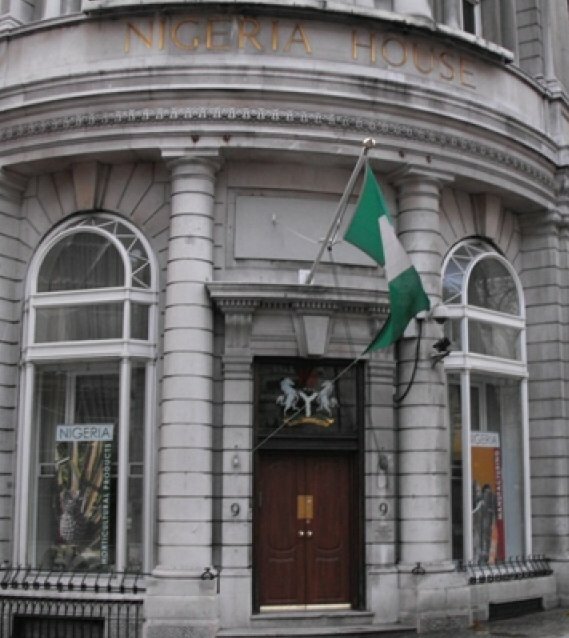 There has been a lot of significant and positive changes since my election to office, a highlight of some of these achievements include a closer working relationship with the Nigerian High Commission in the UK. 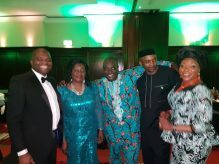 Myself and the executive team continue to work towards ensuring an adequate representation of NANC, its members and Nigerians in the UK in all aspects as required.